1. 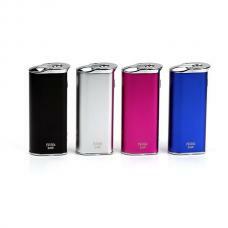 Eleaf newest temp control mod istick 60w TC, four different colors avaliable. 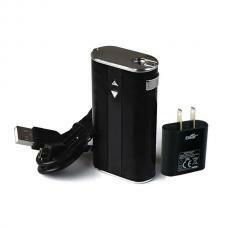 2. with 510 thread, powered by 1pc 18650 battery. 3. max output wattage 60watts. 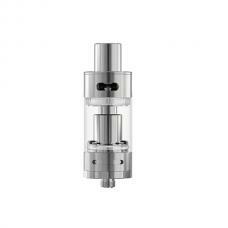 5. recommend work with smok tfv4,tfv4 mini,smok TCT tank, Melo 2 tank etc.